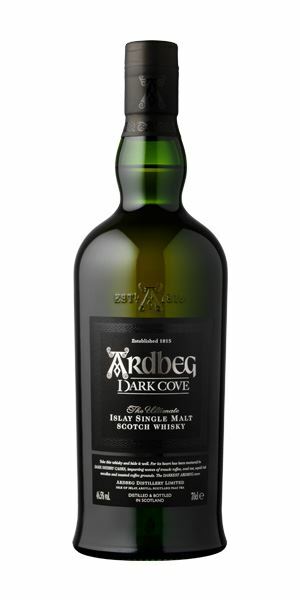 The first part of our delve into this year’s Islay Festival bottlings focuses on Ardbeg’s Dark Cove release, plus three expressions each from Bowmore and Bruichladdich. Dave Broom and Martine Nouet are our guides. Big, turfy, smouldering smokiness that mingles coal tar with the charred aspects of dark chocolate and a whiff of sheep’s fleece. Then comes pimenton, tamarind, date and smoky curry paste. With water, there’s fishing nets and more oils. It’s that oiliness which dominates the palate. In fact it is almost too thick and needs water to come in, disrupt things and bring out a wider array of aromas: fresh-dug peat on a damp day, salted squid, mink oil, seashells popping on a fire, drying sea-washed rocks. Thick, rich and almost impenetrable. Dark fruits and seaweed-accented smoke. One of the oiliest Ardbegs seen for some while. Recommended. A farm on the beach at shearing time. Big and smoky – suggestive of younger stock – but with an intense, aromatic note that starts with cedar and sandalwood, but ends with pure vetiver. Very cologne-like. In time there’s some orange peel, dried flowers and sweet fruit. The vetiver re-emerges with water. The same ripe fruits kick off things, then comes salted caramel before the smoke is released and things move into peppery heat mingled with Terry’s Chocolate Orange. Smoke and scented grasses. Light salt. At a trifling £55, this was my bargain of the Fèis. Readying for a sophisticated evening dining on zebra steak in the Bowmore Hotel, our man spritzes himself in cologne and heads off. Treacle toffee, plump raisins, then a dark mix of coffee bean and Peruvian chocolate. Blackberry jam and, in the background, some soft smokiness. Opens with water, where there are more peels on show and more of a moor burn element. Rich and sweet with liquorice and a slight leathery touch. Ripe, with Jaffa cakes and raisin. 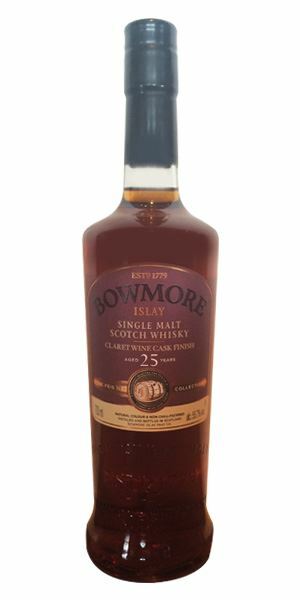 Soft and sweet, but a balance is struck here between the sweetness from the cask, the dryness of the smoke and the citric element typical of Bowmore. Water reveals more fresh fruits. 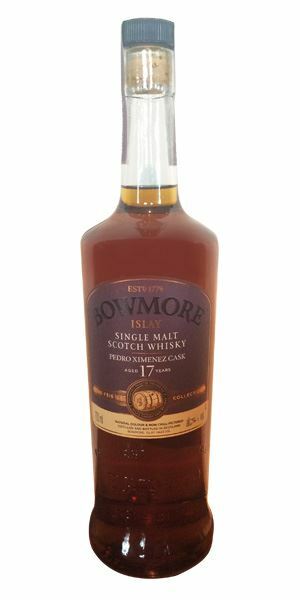 Wholly matured in PX casks, this is more cask-driven, but remains identifiably Bowmore. One I kept going back to. Bowmore pier in late afternoon, a wee packet of Sun-Pat raisins in hand. As you might expect, this is more oaky with a light spiciness. The smoke now seems to be in retreat, allowing a gently elegant Cognac-like fruitiness to come through with touches of apricot and peach in the background. It’s berry fruits which dominate: raspberry and tayberry. Remains dry, and falls off just a little towards the back palate. Water reveals ashes in the fire grate, then vanilla and spice. Lightly spiced, with very subtle smoke. 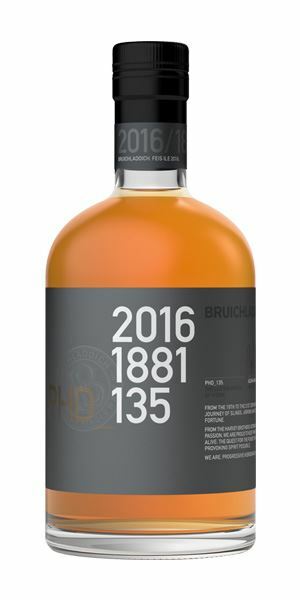 A single cask (outturn 200 bottles) that spent 12 years in first fill ex-Bourbon, then 13 years in claret. 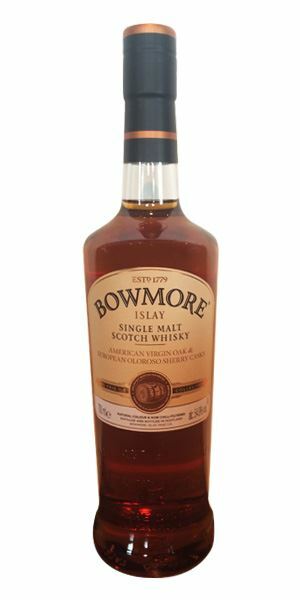 A malt which bridges the characters of Bowmore’s middle age and the tropical fruits of its late style. A gentle old lady looking back on her younger life. Intense, assertive at first, then mellowing into an inviting pas-de-deux between wood and fruit. Sundried raisins, stewed apples in honey, barley sugar lollipop, followed by a floral note. Wild rose, hint of gorse. Summer garden fragrances. Oak stands firm in the back. Smooth and satin-like at first, then drying on a crisp, spicy note. Wood is more present than on the nose. A earthy note of damp warehouse, refreshed by aniseed and garden mint. Fizzy, spicy, tannic, soothing on crushed fresh hazelnuts. The distillery character is there but six months in virgin oak have certainly added weight and tannins. While the nose is airy, the palate is heavier, slightly too much for me. The mix of casks and the virgin oak print build up a distinctive frame. A laddie with his feet firmly planted on the ground. Sharing a freshly baked greengage tart with friends on a late summer afternoon. Rich, appetising, malty core. Ripe straw, peaches cooked in honey syrup. Summer at its peak. Inviting fruit basket: pears, melon, peaches. A lovely hawthorn note swirls with a touch of creamy vanilla. The high strength immediately gives a fizzy feel on the tongue. An unusual seafood flavour. Scallops and green lettuce seaweeds. Fruit follows. Poached pears in a ginger syrup. Brioche and custard. Dry, sherbety, with an almondy aftertaste. 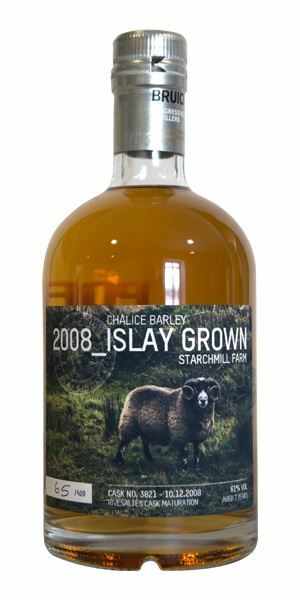 A true Laddie with a rich aromatic profile. The high strength needs to be tamed with a dash of water. Enticing, oily, invigorating with a lovely marine presence. The price is a tad too high. What about a bigger valinch for the same price? Having a solitary moment in the middle of a barley field, trying to spot the corncrake call. Smoky and malty. Barley sugar, butterscotch, empty ashtray. Getting more phenolic. Boat rope, touch of tar. Alcohol is well-mastered, no prickly sensation. Hint of seaweed and curry plant. Star anise. Oily and mouth-coating, then drying on a crystallised ginger note. But the sweet maltiness comes back. Cough lozenge. Vanilla syrup. Dry at first, spicy, then sweetened with aniseed. 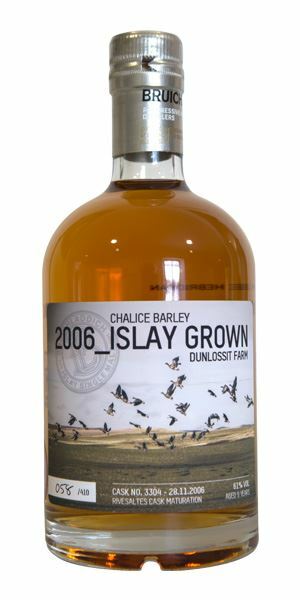 A delightful Port Charlotte with a rich malty core again and an enticing phenolic festoon. Water brings out fruit on the palate. Nothing missing. 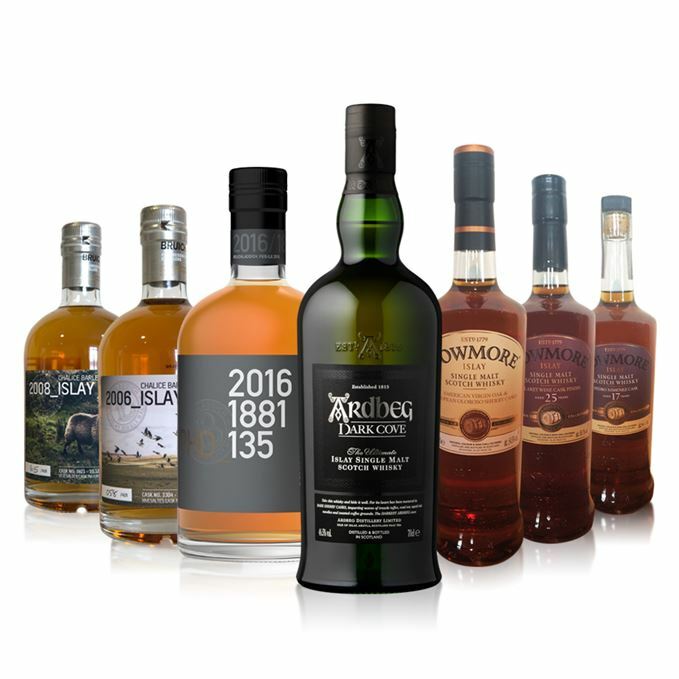 Batch 45: Fèis Ìle 2016 Part 2 31/05/2016 Our festival special ends with Bunnahabhain, Caol Ila, Jura, Kilchoman, Lagavulin and Laphroaig.